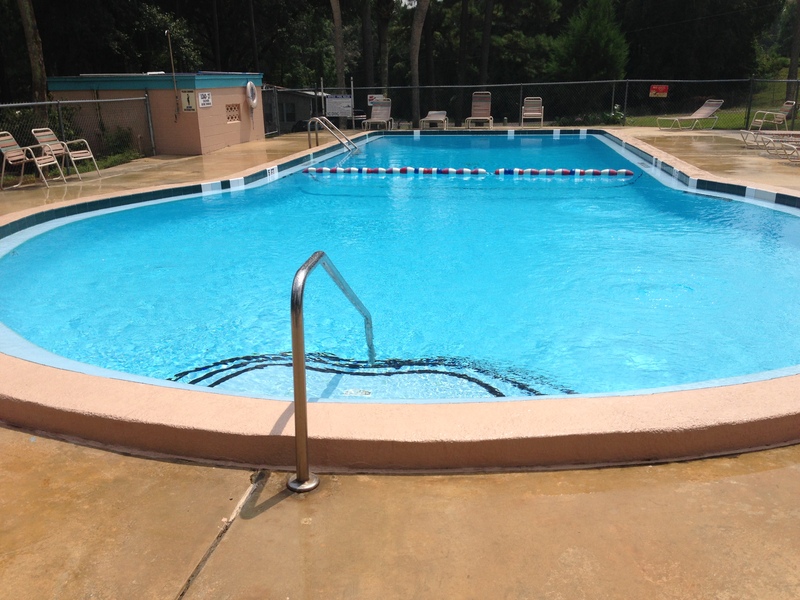 This is a private swimming pool and one of the swimming pools we use for the Confined Water portion of our Scuba Diving Course. 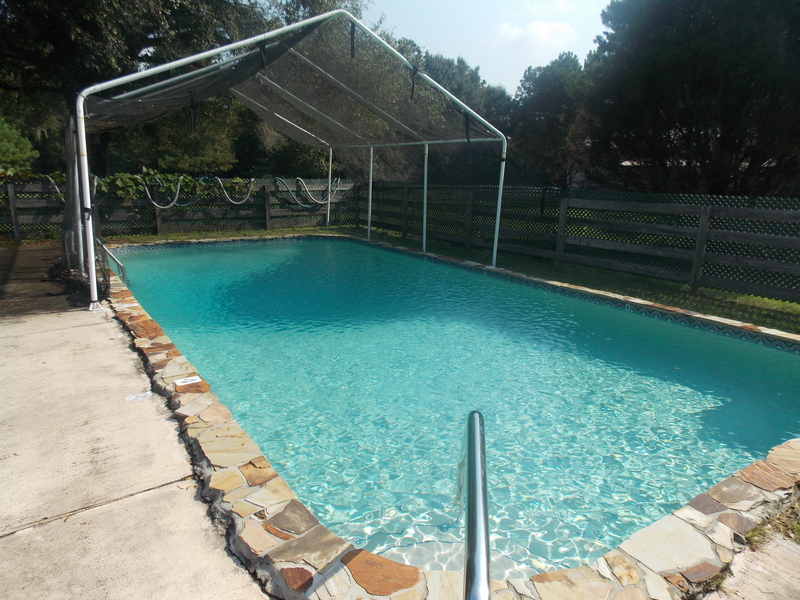 This pool is very clean and well kept it also has large steps that make it easy to enter and exit the water. It sets in a beautiful wooded area.